Mahendra Electrical Works - An ISO 9001-2008 Unit, was established in 1974, by Mr. Dattatray.N.Bendre carrying a vision to service the Electrical Industry. 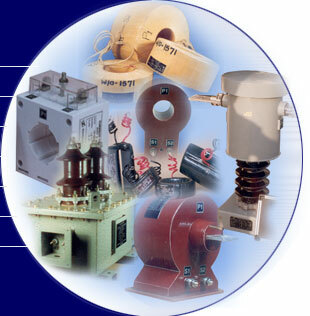 Mahendra Electrical Works is engaged in manufacturing of various types of Current Transformers, Instrument transformers. Mahendra Electrical Works, has been persistently following systems to maintain total quality and have always believed in zero defect products. In more than 2 decades of service to the transformer industry Mahendra Electrical Works has been approved by all major Transformer manufacturers, electricity boards, railways and reputed consultants all over the globe. Plot No. A-433, Road No. 28 Wagle Industrial Estate, Thane - 400604, Maharashtra, India.